Tet. The annual Lunar New Year celebration that takes place in Vietnam. 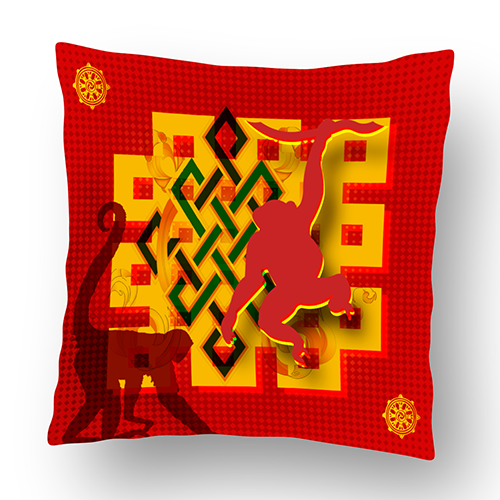 For the Year of the Monkey we have added our annual coaster set design to our pillows.